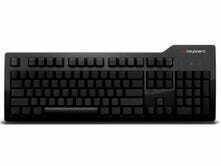 What's Your Favorite Mechanical Keyboard? Once you go mechanical, you never go back. 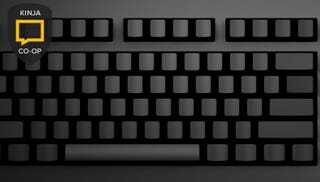 Previously, the murdered out Das Keyboard Model S Ultimate took down the 2013 win in a close race. Now it’s time to revisit. Tell us, what’s your favorite mechanical keyboard? What even are you talking about? How do I know what these switches feel like before I buy? No really I do not want mechanical.